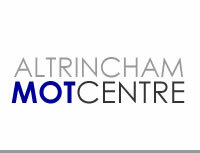 Altrincham MOT centre service all makes and models to manufacturers specification and warranties will not be invalidated, but schedules can be modified to suit a customer’s own individual requirements. We provide customers with guaranteed quality lubrication and parts in our full service. Factory trained with 25 years experience. Servicing for your car can start from £79 or have your servicing and MOT done from £99 ! 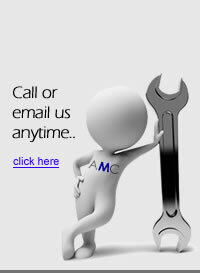 Contact us if you have any queries about our car servicing or you would like to make a booking.